Secure Your Next Dodge Auto Lease Deals from Car Leasing Brooklyn! 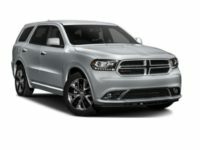 The Dodge brand of cars has a solid reputation as a top-quality, dependable manufacturer of sport utility vehicles, performance autos and minivans all throughout the United States. And when you lease a Dodge from Car Leasing Brooklyn, you can get that sterling reputation at a much lower cost than any other Dodge leasing agent! 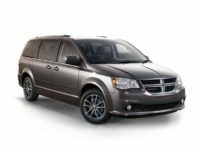 What’s more, you get the benefit of your peerless selection of Dodge vehicles, including the Charger Sedan, the Durango SUV, the Challenger Coupe and the Grand Caravan minivan! 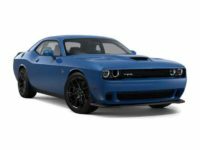 Our excellent selection is facilitated by our tight relationships with Dodge dealers all throughout New York, who let us offer their Dodge inventory for lease on our website! This essentially equates to you having a multitude of dealers’ selections to choose from all in one place! 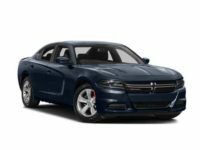 Not just the vehicle model but also the color and with the factory options you need to make your Dodge auto lease precisely what you want! With all these advantages, it’s clear that there’s no better agency for Dodge leasing than Car Leasing Brooklyn! Call us today at 718-307-5639, or visit our Dodge inventory page to check out our Dodge leasing deals and get started on your new Dodge lease today! 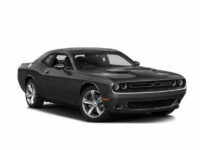 Car Leasing Brooklyn Has Every Dodge Vehicle at the Lowest Prices! 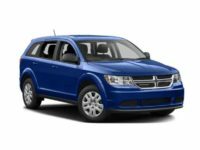 At Car Leasing Brooklyn, we have a phenomenal stock of vehicles for Dodge car leasing at prices that will make your head spin, and that other dealers can’t possibly match! 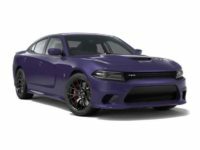 This includes the Avenger sedan, the Journey SUV, the sporty and high-performance Viper coupe, as well as the Dart sedan and every other current-model Dodge vehicle! Our rates are so low because we cut out all the overhead – where traditional leasing agencies have to rent a lot to house their fleet of vehicles for lease, Car Leasing Brooklyn has our whole selection posted on our website – in effect, our website is our car lot and showroom. And where purchasing a huge number of vehicles to offer for lease is a giant initial cost outlay that drives up prices as it’s amortized over the course of several years, Car Leasing Brooklyn doesn’t have to buy and vehicles until they’re leased to you, because our affiliated dealerships allow us to offer their stock of Dodge automobiles on our website! And Car Leasing Brooklyn employs sales professionals who can assist you with your Dodge car lease decision or make suggestions, but who never try to push you around, irritate you with their presence, or try to up-sell you into leasing a vehicle you don’t really want or need! Furthermore, since they don’t work on commission, that’s another area in which getting a Dodge auto lease from Car Leasing Brooklyn can be more economical than any other Dodge auto leasing agency in New York! But don’t take our word for it – come see for yourself how affordable and convenient Dodge leasing can be at Car Leasing Brooklyn! You can phone us up directly at 718-307-5639 for any questions you might have about Car Leasing Brooklyn’s amazing Dodge leasing deals, or get a quick quote form our Dodge stock page on the vehicle you most want, and be on your way to a great Dodge lease from Car Leasing Brooklyn! Don’t hesitate – start the process of Dodge leasing today!